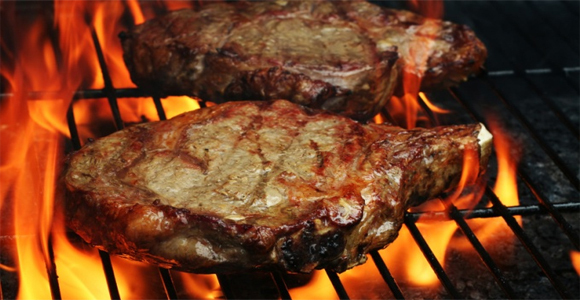 Barbeques are popular for events such as the 4th of July, birthday parties, receptions, and going away parties. No matter why you have decided to plan a barbeque party, the memories that will come from it are sure to stick with your guests for many years to come, provided that you plan ahead. 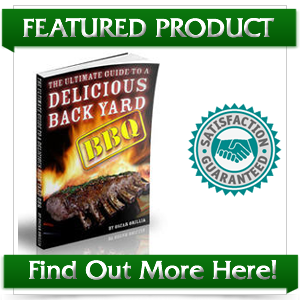 Planning the perfect BBQ party is not difficult, as long as you follow a few simple steps. 1) First, no barbeque would be complete without guests. Plan ahead of time, checking with your potential guest for scheduling conflicts and issues. Finding a date and time that is suitable for everyone should not be to far as long as you everyone enough advanced notice. Remember that not everyone will be able to come, no matter how much notice you give them, so do not get discouraged if you do not get as many RSVPs as your originally hoped for. 2) Be sure to check the weather for that type of year. If you live in a climate that cannot be predicted, then you may want to have a backup plan just incase unusual weather comes. 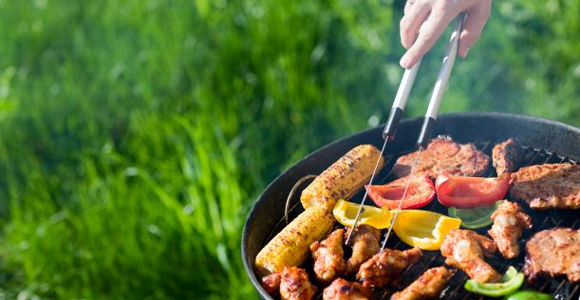 You cannot predict things like rain and thunderstorms ahead of time, but you can make sure that you hold you barbeque during the time of year that will be pleasant to your guests. A barbeque in cold weather may hold more negative memories of trying to keep warm rather then good memories of family and friends. 3) Purchase the type of meat that you will be serving at your party. You will want to have a least a couple of different kinds of meats, as everyone attending may not like a certain kind. It is usually safe to go with pork, sausage, hamburgers, and chicken. If smaller children are going to be in attendance, you should consider child friendly foods such as smaller hamburgers and hot dogs. 4) Once you have the meat purchased, you will then want to consider what type of sides dished you will serve. 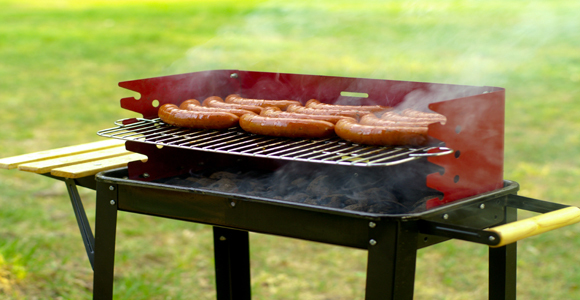 If you want a completely tradition barbeque, you may want to stick with traditions sides. Traditional barbeque sides include potatoes, potato salad, baked beans, and coleslaw. Your traditional condiment bar should include pickles, relish, and onions. 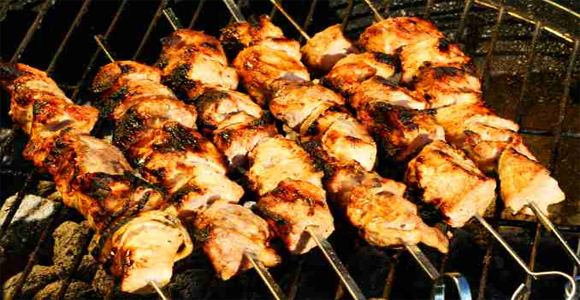 These foods are typically severed at barbeques because they are easy to prepare and store until the event happens. 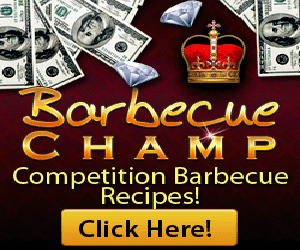 You may want to cook other items, but any barbeque is complete with just the items listed above. Once again, if children will be present, you may want to consider sides for them as well. The simplest approach to side dishes is chips and dip. Chips and dip do not require any cooking on your part, and will still be loved by the majority of your guests. 5) Depending on the theme of your party, you may or may not want to purchase decorations. Festive decorations can be found at any local party or general store. You may also consider purchasing decorations that can be stored and reused at a different time, such as reusable tablecloths and Tiki torches. 6) The day before you party, you will want to make sure to thaw, prepare, and marinate the meat you will be cooking. Store the meat stored away, soaking up the marinate until it is time for it to go on the grill. Prepare any side dishes that you can ahead of time. 7) The day of the party, get up early and start preparing for it. You do not want your guest arriving while you are still cooking or hanging decorations. It should only take you a few hours at most to prepare the area in which you will be having the party, but the reactions from your guest will probably seem as if you have been planning this for weeks. Try to have the grill already going by time the guests get there as well, because the smell coming from the grill is sure to get everyone in the mood.